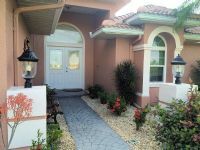 Remarks: Welcome to Villa Sunrise. 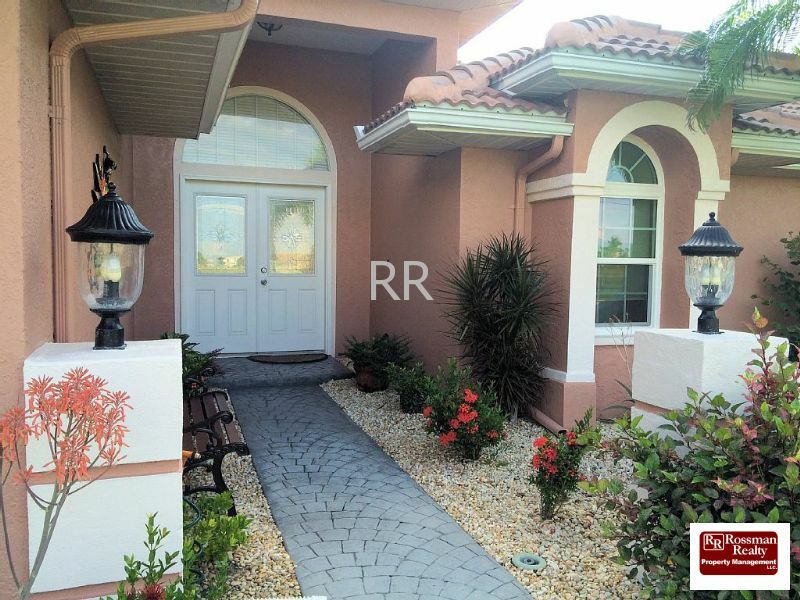 This beautiful vacation home located in SW Cape Coral with 3 bedrooms, 2 large baths/pool bath, electric heated pool and unforgettable sunrise views looking down the wide canal! 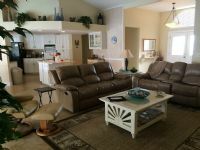 This home offers everything you will need for your vacation from linens to Cable TV, Wireless highspeed Internet Access, billiards table, table tennis, Bike riding to Cape Harbour, Fishing equipment, Sony play station, Gulf Access boating to the Gulf of Mexico, and much more! 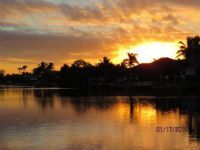 Enjoy and relax on the screened in lanai, take a dip in the electric heated pool, visit our beautiful sandy beaches, go shelling to Sanibel/Captiva Islands, shopping in our famous outlet malls, deep sea fishing trips, or visit Key West aboard the Key West ferry!